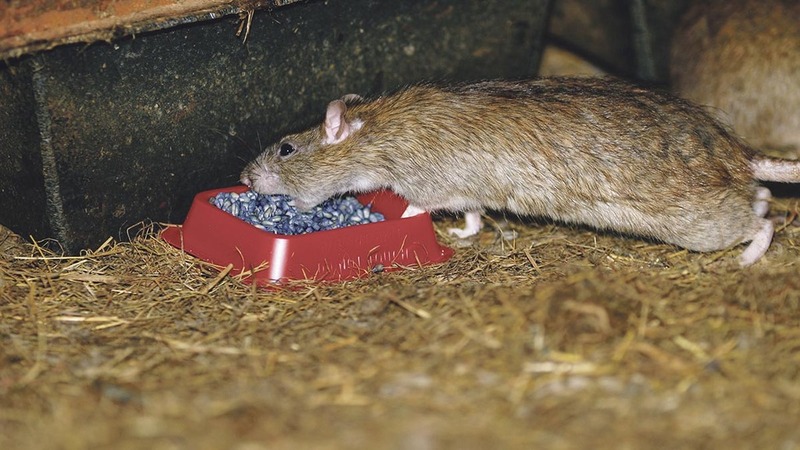 Farmers can undertake a number of proactive steps to prevent rats and mice from causing any headaches. With temperatures declining, increased rodent activity is almost inevitable without proper management. And, if left to their own devices, rats and mice can spread disease and cause major damage, even leading to farm fires in the worst-case scenario. One pest controller who helps farmers to manage rodent problems is Lincolnshire-based Michael Flatters, owner of Fen Tiger Pest Control. Here he gives his top tips to help farmers keep on top of infestations. 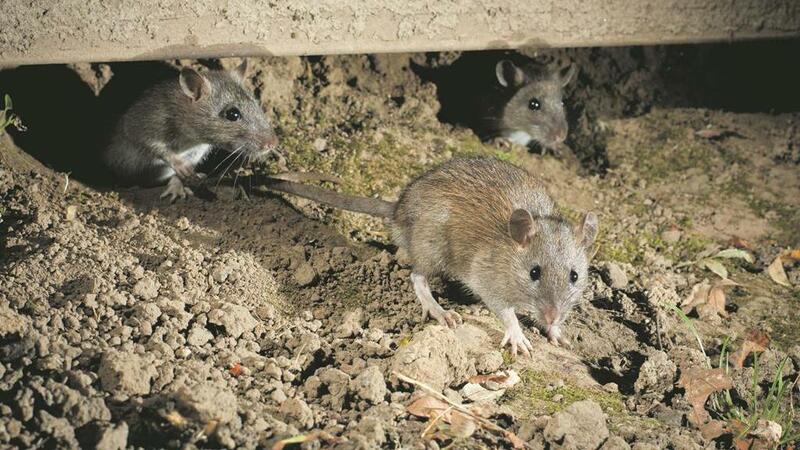 Will the hot summer lead to increased rodents on farms this winter? Farmers looking to minimise pest damage should aim to prevent infestation, Mr Flatters explains. Therefore, an integrated approach to rodent management should be implemented, which is also recommended in the Campaign for Responsible Rodenticide Use (CRRU) stewardship guidelines to help increase the rate of success. Mr Flatters says: “I can’t stress the importance of keeping the immediate areas around grain stores and livestock sheds clean and tidy. Starting with the basics can be part of an effective management strategy and farmers should also not underestimate the importance of keeping barn doors closed. While this seems like an obvious measure, it is often easily overlooked. Pest prevention is always preferable to control, reiterating why it is important to clear sites where possible. But, if control measures are required, then the next recommended step for successful management is regular monitoring and surveillance of the area to create a targeted baiting pattern. “Sites can be monitored visually, looking for droppings, holes and footprints, and depending on the situation there is a variety of tools you can use," says Mr Flatters. According to CRRU guidelines, in most situations, first-generation anticoagulants should be considered before selecting a more potent second-generation anticoagulant product. Mr Flatters stresses the need to assess the situation ahead of applying a rodenticide. “One key factor to look at is the risk hierarchy of non-target species, taking into account farm wildlife such as birds and mammals, but also farm dogs that may access the area. “I have been to farms, that don’t own a dog, but come the autumn is full of gundogs because they host a shoot, so it is important for farmers to take this into account too,” he adds. When selecting a product, it is also important to choose one with the correct authorisation for the area, of which there are currently three: indoor use only, in and around buildings, and open areas. However, if a first generation rodenticide is not appropriate, Mr Flatters explains a second generation product would be the next port of call. So, when choosing an appropriate one, he suggests farmers should consider what the rodents are feeding on. Mr Flatters explains the job does not stop at applying a rodenticide. 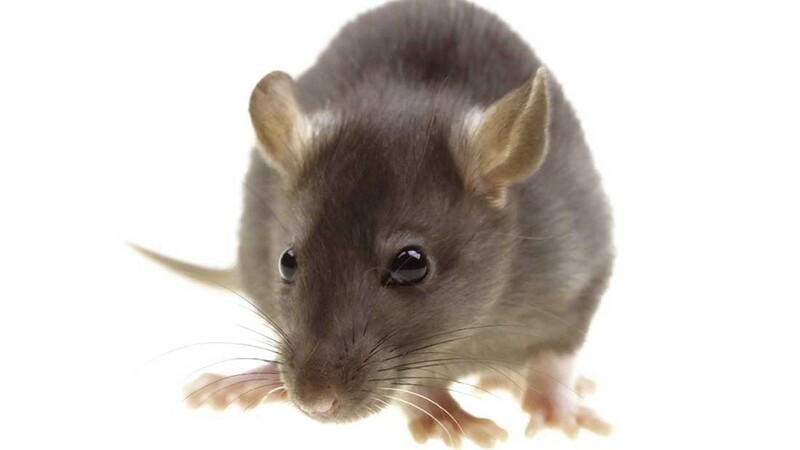 This is because rodenticides which are left out for prolonged periods of time can provide a potential source of contamination to wildlife, leading to secondary poisoning, and possibly bait tolerance in any remaining rodents in the area. Are you qualified to apply rodenticides? Following the update to professional rodenticide labelling last autumn, farmers wishing to apply anticoagulant rodenticides must qualify as ‘competent’ by taking part in an accredited training course and pass an exam recognised by CRRU. Members of certain farm assurance schemes are exempt to these rules, and can purchase and apply rodenticides until December 31, 2017.